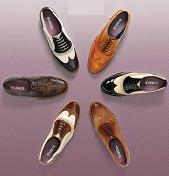 Barker has been making shoes in the Northamptonshire village of Earls Barton since 1880. 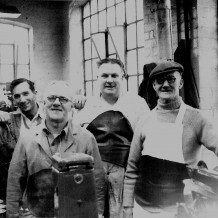 Founded by Arthur Barker, a skilled craftsman and natural innovator, employed other craftsmen in surrounding villages to fulfil his growing order book of his highly sought after waterproof peg-sole boots. 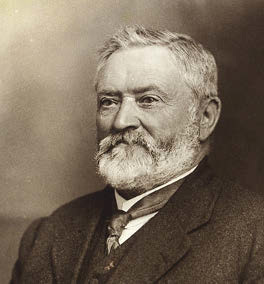 At the turn of the century like many of the counties entrepreneurial shoe-makers Barker invested in factory premises securing contracts to supply the British army with boots during the First World War. Throughout the interwar years, the Barker brand went from strength to strength as Arthur’s three sons joined the family business, taking the brand into new markets and territories. 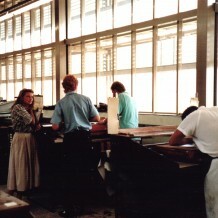 In 1947, a new factory was built in Earls Barton to house the women’s shoe production, and in 1950 the brand established a separate sales company to sell direct to retailers. In 1986, Barker built the present factory and offices occupying a 4.5 acre site in the centre of Earls Barton, only a few hundred yards away from the original site of 1880, and is a significant employer in the local community. 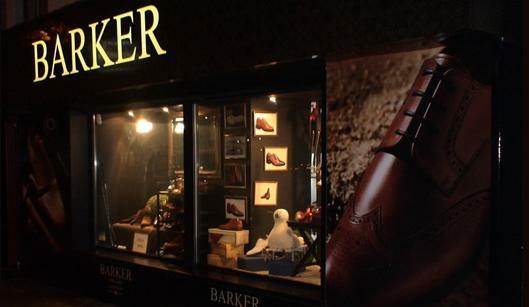 Today, Barker continues to manufacture the finest quality shoes which are sold through Barker retail outlets in Earls Barton, London, Moscow and Kiev, and via stockists throughout the world.